HomePiano Practice for the Elephants Contest: Become a Matching Donor Today! Piano Practice for the Elephants Contest: Become a Matching Donor Today! The Practice for the Elephants Contest is under way at the Cape Ann Piano Studio! My piano students are practicing piano to raise money to continue to foster our baby elephants, who have been orphaned because of illegal poaching. Keep reading to find out how you can become a matching donor! Students earn two cents for every minute practiced over the course of 4 weeks. At the end, we total up the minutes to figure out how much each student has raised. Students’ sponsors can be parents, grandparents, aunts, uncles, close friends of the family. But new this year, students have matching donors: each matching donor is paired with a particular student and will match what that student earns. If you’d like to be a matching donor for a great cause, please contact me and I will pair you up with a student! As pianists we are very aware of the history of using ivory for piano keys and that the manufacture of pianos once contributed to the trade in ivory. But today, piano technicians use polymers and mixtures of plastics to create the look and feel of ivory for our piano keys, bypassing entirely the illegal trade in ivory elephant tusks. The donations collected go to sponsor abandoned baby elephant cubs whose mother or father was killed from illegal poaching of ivory in Africa. The orphaned baby elephants are raised and kept safe for later release by the David Sheldrick Wildlife Trust Foundation in Nairobi, Kenya where it operates the Tsavo East National Park. Click here for more details on the contest and on the Foundation. 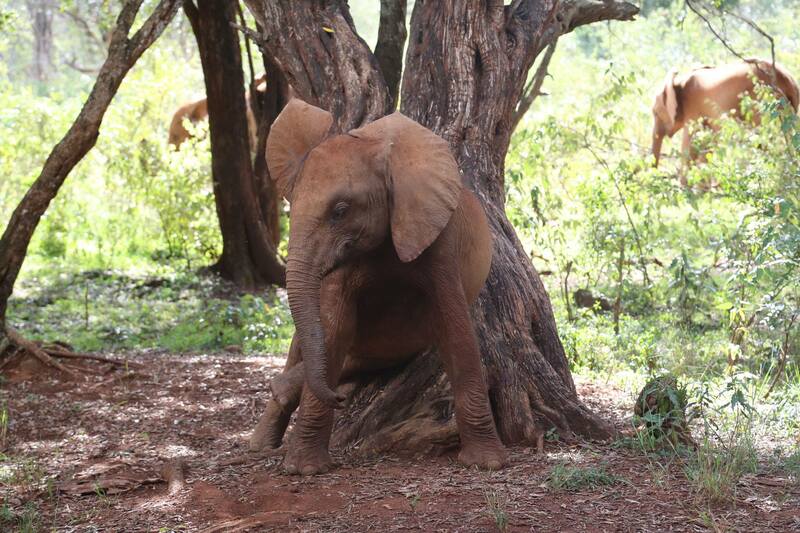 Please also visit the The David Sheldrick Wildlife Trust website. Here’s another website, iworry.org, where you can take action toward ending the ivory trade. This wonderful and amazing contest was created by fellow piano instructor, Penny Lazarus. ← It’s May at Cape Ann Piano: Time to Practice for the Elephants!